MOT testing is a legally required annual safety check of your vehicle. 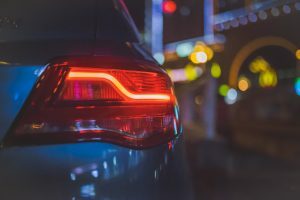 Not only is it a legal requirement but it’s also a common sense process to ensure that your own safety and that of your passengers is a priority. MOT Testing Sutton In Ashfield is carried out on a daily basis by your local team of mechanics. 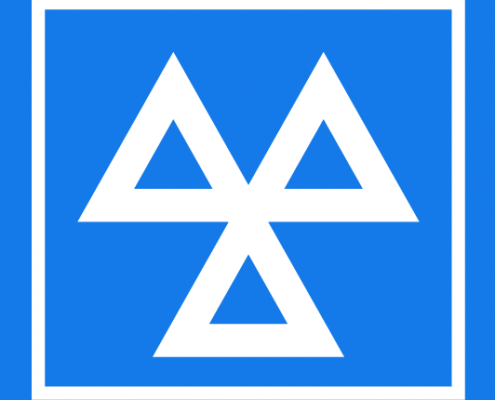 The UK’s MOT test is mandatory and you can’t avoid it if you want to drive safely and legally. 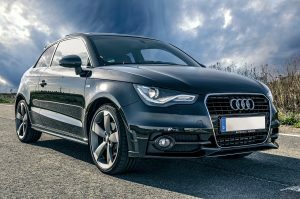 Here at Premier Service Centre, in Sutton in Ashfield, we provide impartial testing with the added benefit of being able to deal with any problems that may be discovered. Again, if your vehicle fails it’s test, we can advise the required worked and give you a very competitive quote. We can carry out the necessary work and then re-test your vehicle. You may not be able to test your car for every potential problem but there plenty of things you can easily check and get fixed before your MoT test. Simply filling up your windscreen wash could be the difference between a pass and a failure. Here’s our Top Ten Tips to help you pass first time. MOT testing Sutton In Ashfield is available daily at Premier Service Centre – just call to get booked in. Make sure your car is reasonably clean. A tester can refuse to examine a car if it is filthy, particularly underneath. Make sure the boot is uncluttered and does not hinder the tester in any way. Check your lights and indicators are working and replace any faulty bulbs. Get someone to stand behind the car while you check your brake and rear lights. Check your horn is working. 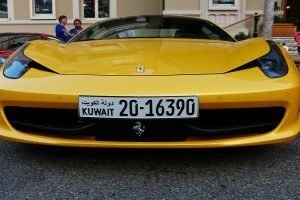 Make sure your number plates and VIN (Vehicle Identification Number) are clean and readable. Check for damage to the windscreen. Cracks must be no larger than 40mm in the entire swept area of the screen. 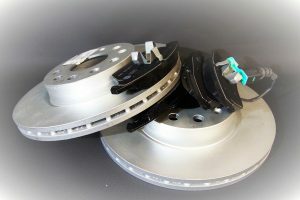 The central view of the driver, known as Zone A, is 290mm wide (within the swept area and centred on the steering wheel) and any damage in this area must be no larger than 10mm wide. Get someone to hold a cloth over the end of the exhaust while you start the engine. 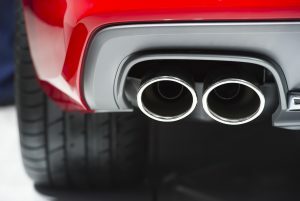 If there are no leaks in the exhaust system, the engine should stall after a few seconds. If the engine doesn’t stall this indicates a leak which will need to be repaired. Tyre tread depth must be at least 1.6mm. 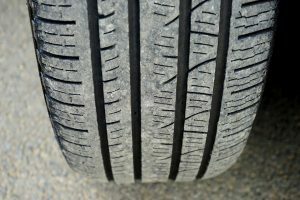 Check tyres are inflated correctly with no damage to the sides. The spare tyre is not part of the test but it is advised that a correctly inflated and legal tyre /wheel should be carried. 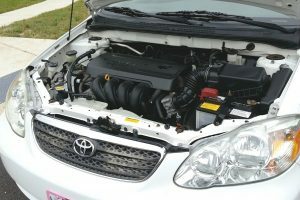 Check under the bonnet to ensure that the brake fluid reservoir, windscreen washer bottle and engine oil reserves are topped up. 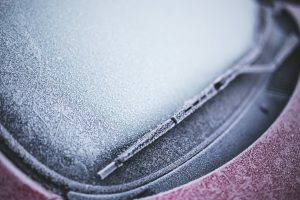 A general check around the vehicle should be made to ensure that the car’s fuel cap is secure, mirrors are in good condition, wipers are not damaged or split and door handles, catches and locks work. Check the condition of your seat belts as any frays or tears may result in a failure. Check the handbrake and footbrake. If you have to pull the handbrake lever up too far, through lots of clicking, the cable probably needs adjusting. Check that the handbrake can’t be released by simply tapping on the lever. Press the footbrake and check it doesn’t feel spongy. If it does, there may be air in the hydraulic system which must be removed.